Peppa pig and her little brother, George, have taken over not just our living room but also our lives. Our 3 year old is obsessed with the TV series and don’t be too surprised if you find us mouthing dialogues and also ‘oinking’ in character. 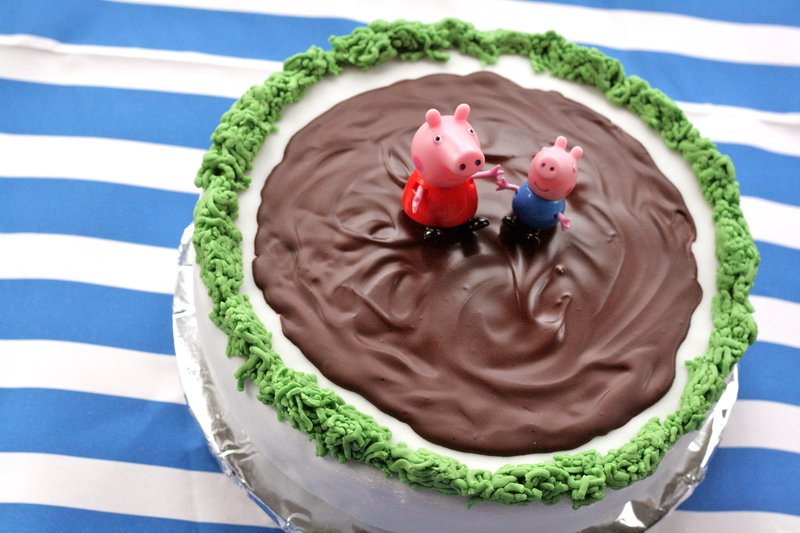 What else could possibly do justice to a 3rd birthday celebration than a Peppa themed party? Armed with ideas from Pinterest and various other sites, it turned out to be quite an enjoyable afternoon – this included eating a Muddy Puddles cake, playing Passing Mr. Dine-saw, Sleeping Piggies and even jumping up and down in muddy puddles. 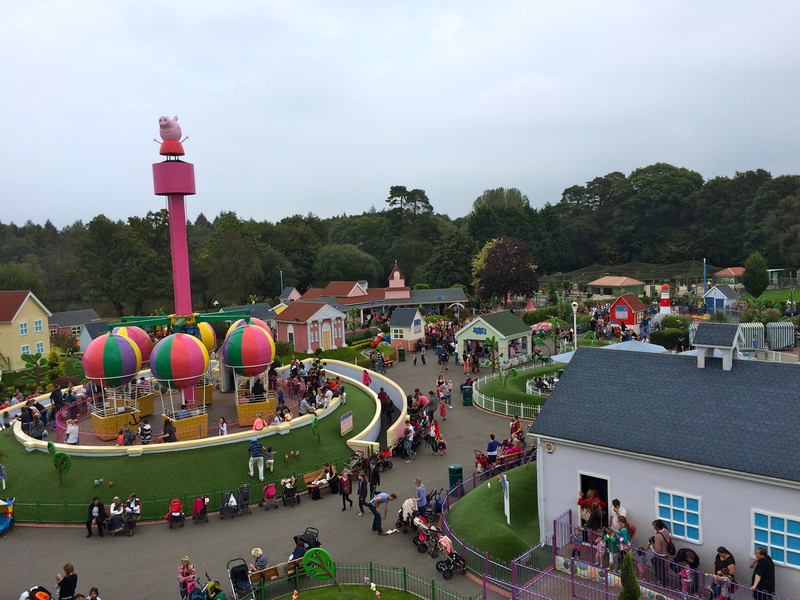 On a different but related note, we kicked off the celebrations with a visit to Peppa Pig World the weekend before the party. 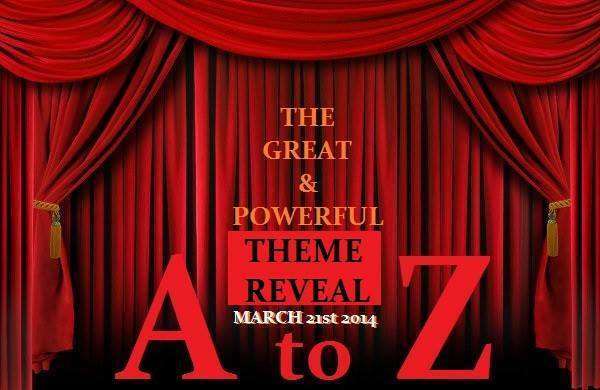 If the link makes your fingers itch to book and visit, here are some words of caution. Weekdays are best if you don’t want to queue up for 30 minutes for a 3 minute ride. And do carry plenty of wet wipes for those sticky fingers. Of course, this is not rocket science for parents of toddlers but it’s good to bear in mind, if you’re the kind that can get carried away by the thought of theme parks. This entry was posted in Baking, Cakes and tagged epicurious, Mumsnet, Mumsnet Blogging Network, peppa pig birthday, peppa pig birthday cake, peppa pig party, peppa pig theme, themed party for 3 yo. Bookmark the permalink.